Yesterday night (yesterday afternoon in North America) the UFC touched down in Sweden with UFC Stockholm, an exciting, 12-fight card. 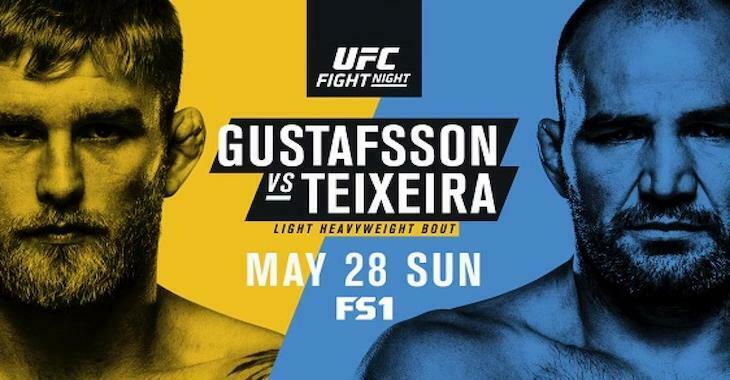 In the UFC Stockholm main event, we saw the fighting pride of Sweden, Alexander Gustafsson, pick up a dominant win over Glover Teixeira, piecing him up with crackling combos for four rounds, and putting him down for good in the fifth. 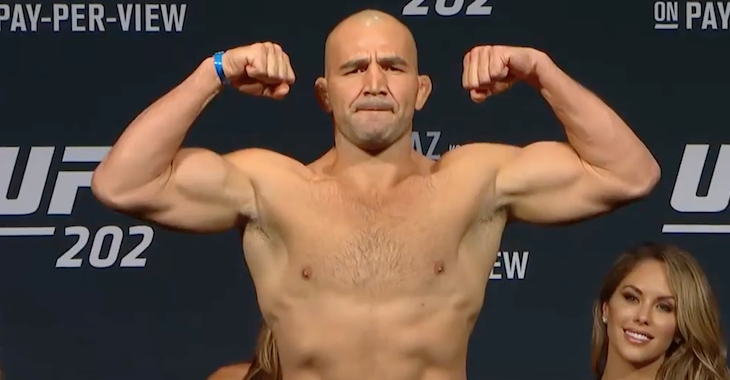 In the co-main event, meanwhile, the unheralded Volkan Oezdemir picked up a blitzkrieg knockout win over the highly touted Misha Cirkunov, sealing the deal with a punch behind the ear just seconds into the first. 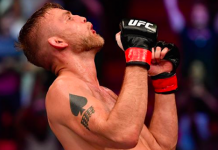 Elsewhere on the card, we saw impressive wins from fighters like Peter Sobotta, Jack Hermansson, and Pedro Munhoz, and a definite knockout of the year contender from Damir Hadzovic, who crushed Marcin Held with an expertly timed knee. At the moment, the purses for UFC Stockholm have not been disclosed. 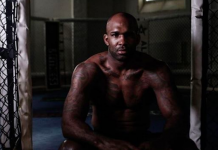 We do, however, know how much the card’s 24 fighters took home through the UFC’s oft-criticized outfitting deal with sports apparel company Reebok. 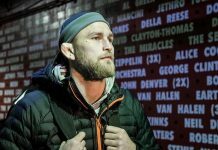 Under the UFC’s deal with Reebok, fighters are paid based on the amount of fights they’ve had in the UFC’s Octagon, and in the Zuffa-owned eras of Strikeforce (April 2011 and after) and WEC (January 2007 and after). Champions and title challengers, however, are paid $40,000 and $30,000 respectively, regardless of their experience in the aforementioned promotions. These are the two highest payouts possible under this UFC-Reebok partnership. Under this framework, the top earner was surprisingly Chris Camozzi, who took home $15,000 for his undercard loss to Trevor Smith. 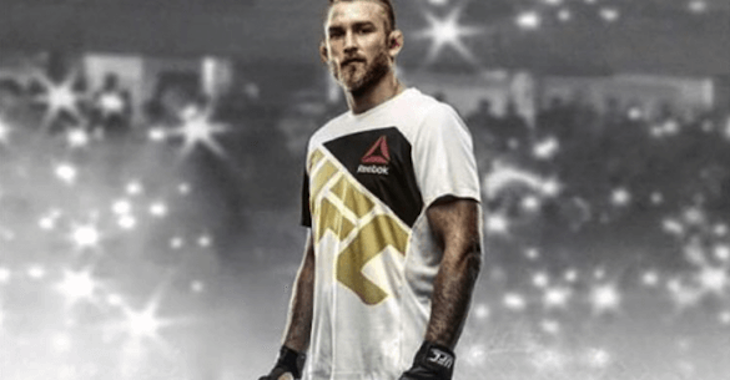 The next biggest earners were Smith, Ben Saunders, Teixeira and Gustafsson, all of whom picked up $10,000 for wearing Reebok. 15 of the 24 fighters on the card pocketed the lowest possible payout of $2,500. This article first appeared on BJPenn.com on 5/29/2017.